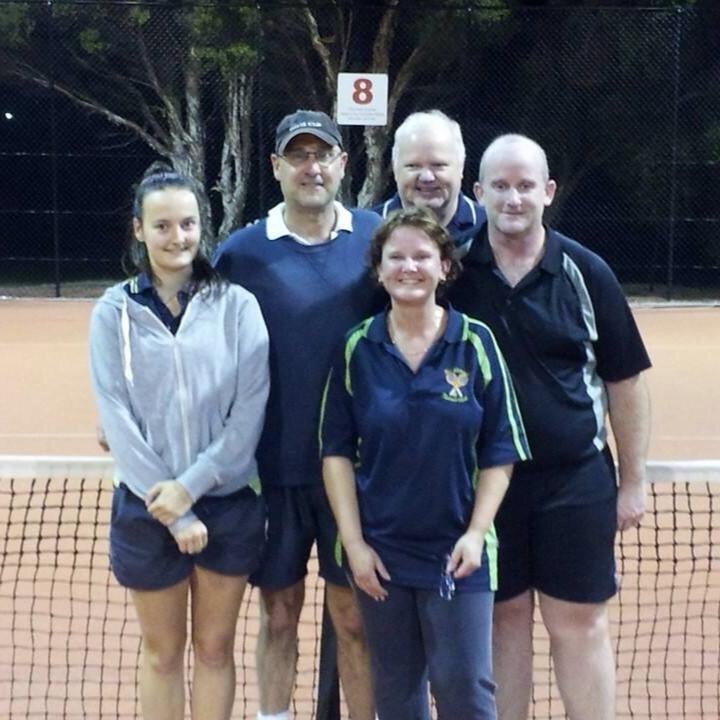 I play tennis for the Mt Carmel Tennis Club in Sunbury, regularly playing with my brother Reagan and sister Kara. My father died when I was teenager still at school which has had and continue to have a profound impact on me. I love spending time with my nieces and nephews; Andrew and Erin Gauci, and Harry and Darby Cairns. I was lucky enough to take Andrew on a world experience when he finished his Year 12 studies – South America, USA and New Zealand 2009-2010 World Trip. I’m an executive working for the Commonwealth of Australia achieving more in my working life then I thought possible. My job has let me travel around Australia and work with some fascinating people. I overcome fear of public speaking and I have now delivered in excess of 300 presentations to lawyers and accountants in every state and territory. 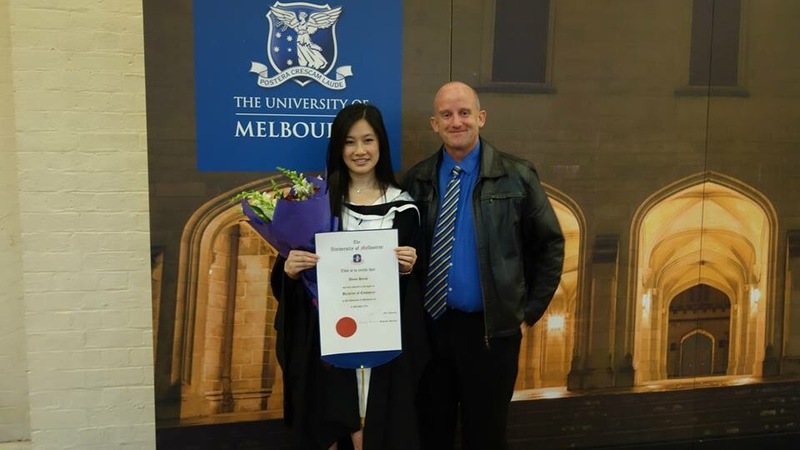 I previously mentored young Australians under the Doxa Cadet Program. I’ve been extremely lucky in life with work, friendships and experiences. I’ve worked with some brilliant and even inspiring people. I try to remember how important it is to give something back. I believe long lasting happiness comes from helping others but as humans we lose sight of that for the ‘moment’ of happiness looking after ourselves. I continue to struggle with weight issues, I very much understand that I’m not perfect and not always mentally balanced (highs v lows) but I attempt to work on these things. I mostly try to be a good brother, uncle and friend and I value very highly loyalty to my friends and colleagues. Great to see you are making the most out of life and enjoying the benefits or what has obviously been a challenging life since we went to School together as Kids. Enjoy Africa and visiting the rest of the world.